Man, this is a huge disappointment. 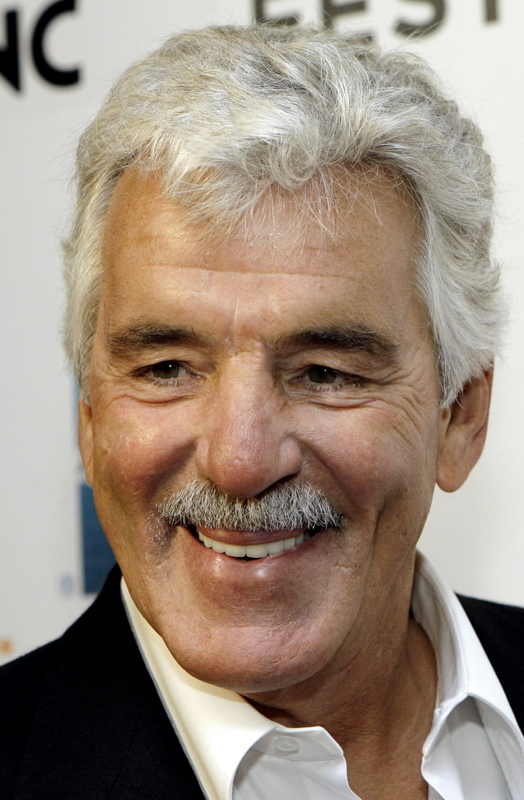 The actor Dennis Farina died today. He was 69. I loved Dennis not only because he was a phenomenal actor, he was also an inspiration to latebloomers everywhere. A Chicago native, her served on their police force from 1967-1985. While serving as a police consultant for director Michael Mann, he was cast in a small role in the 1981 film Thief when he was 37. Over the past few years I’ve enjoyed his work on the doomed HBO vehicle Luck and his guest turn as Nick’s dad on New Girl. RIP Dennis Farina. You will be missed! This entry was posted in RIP and tagged Dennis Farina, HBO, Luck, New Girl. Bookmark the permalink.